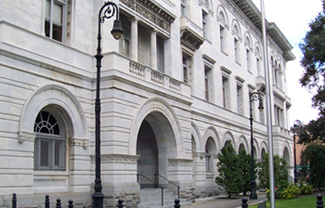 Welcome to the official website for the United States Bankruptcy Court for the Southern District of Georgia. We serve 43 counties in southeast Georgia with offices in Augusta, Brunswick, Dublin, Savannah, Waycross, and Statesboro. To subscribe to news updates, receive the court's newsletter, or access your subscriber preferences, please enter your email address. Read Our Southern Scoop Newsletter!! !